Paul Mitchell is dedicated to making people feel beautiful both inside and out. 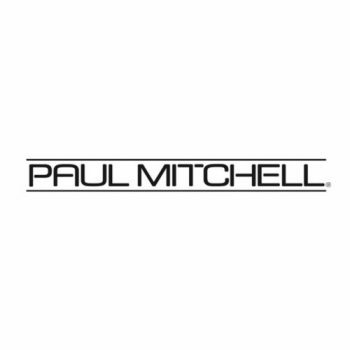 When you choose Paul Mitchell, you’re supporting many charity efforts around the globe. Our loyal fans have helped us plant forests of trees, protect our natural resources, feed thousands of children, and much more. Milady is the number one provider for beauty and wellness learning solutions. For 85 years, Milady has provided the industry with superior educational and business training resources. 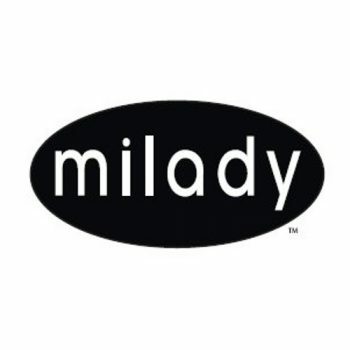 Now with programs in place to assist salon and spa business owners to further develop successful lives and stable profitability, Milady is a true full service provider from student to professional. Spanning six continents, Milady has aided more than 10 million beauty professionals in achieving licensure success. 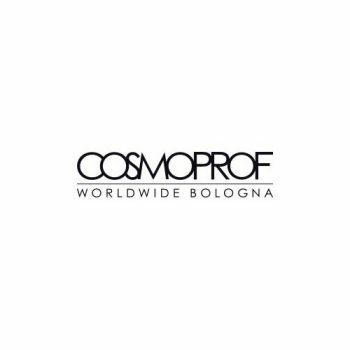 For more than 45 years, Cosmoprof Bologna is the leading 360° worldwide event for the professional beauty sector and an international platform for the cosmetics and wellness industry. In 2013 over 90,000 square metres of exhibition space were dedicated to the various sectors of the beauty industry: Perfumery and Cosmetics, Natural Health, Packaging and Contract Manufacturing, Beauty Salon and Spa, Hair, Nails. Vast numbers of exhibitors, visitors and buyers from overseas are turning this event, year after year, into a proper international “hub” where professionals and decision makers meet to develop their business. At Inflúance Hair Care we are dedicated to creativity, striving to provide innovative products promoting healthy hair, providing personal service of the highest quality to the professional cosmetologist, contributing to their overall growth and development, and nurturing the integrity and professionalism of the hair care industry as a whole. The Inflúance team combines to offer 60+ years of dedicated service to the hair care industry. Through our experience, we understand, and therefore specifically cater to the business demands placed on the professional cosmetologist. Our supportive and enthusiastic team is committed to offering the highest level of professionalism and superior cosmetologist care service. We pride ourselves on our knowledge of the hair care industry and are committed to the introduction and maintenance of an “exclusive salon only” trend setting product line. Products bearing the distinctive name of Inflúance Hair Care, Inc. will never be available in beauty supply stores. Again, we invite you to join us and be a part of our legacy of excellence. 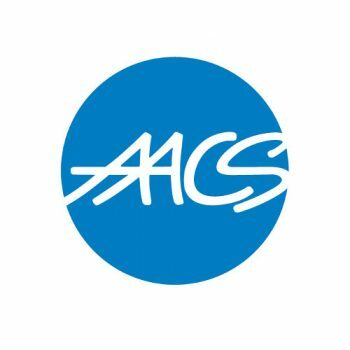 The National Accrediting Commission of Career Arts and Sciences (NACCAS) is an autonomous, independent accrediting commission constituted as a nonprofit Delaware corporation, with its main office located in Alexandria, Virginia. The Commission’s origins date back to 1969, when two accrediting agencies in the field merged to form the Cosmetology Accrediting Commission (CAC). 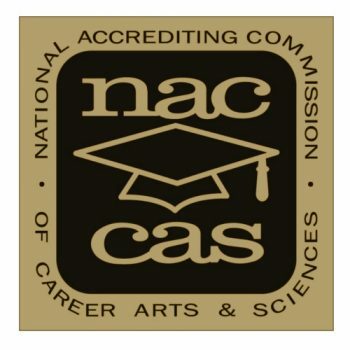 CAC changed its name to “NACCAS” in 1981. 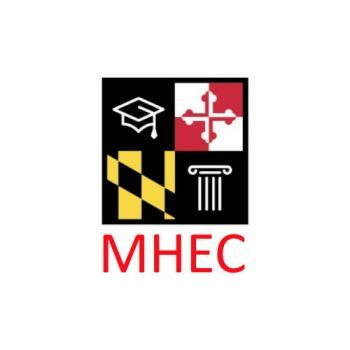 The mission of the Maryland Higher Education Commission is to ensure that the people of Maryland have access to a high quality, diverse, adequately funded, effectively managed, and capably led system of postsecondary education. 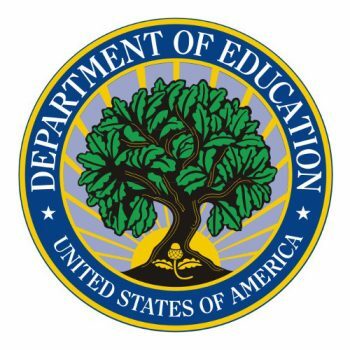 It accomplishes this mission through the provision of statewide planning, leadership, coordination and advocacy for the State's postsecondary educational institutions and through the administration of State financial aid programs. 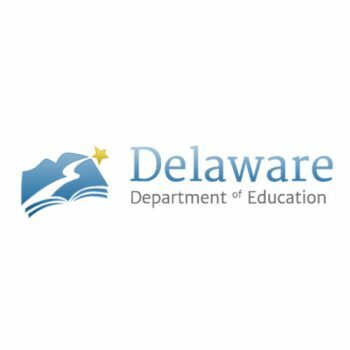 Delaware’s Department of Education is committed to promoting the highest quality education for every Delaware student by providing visionary leadership and superior service. To promote student achievement and preparation for global competitiveness by fostering educational excellence and ensuring equal access. AACS was founded in 1924; we are a national non-profit association open to all privately owned schools of Cosmetology Arts & Sciences. AACS specializes in updating our members with information about new teaching methods, current industry events, and Washington, DC updates. We do this through a series of seminars, conferences and conventions held throughout the year. 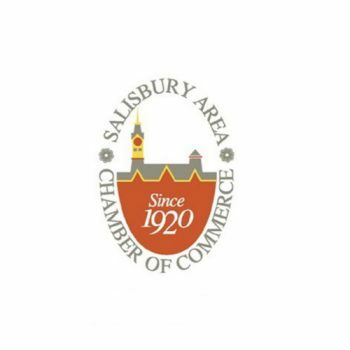 SACC is the primary voice of the Lower Eastern Shore Business Community. We are a dynamic organization that constantly strives to better serve our 800 members. Learn more about why your business should be part of the premier, 4-star accredited business association on Maryland’s Lower Eastern Shore. Discover the benefits of being a chamber member, exclusive chamber member events , resources to help you enhance your business and how to get involved.